It was the year 1912 when the Von Doeler’s arrived from Germany, settling on the same piece of land where this ranch still stands. For years the family worked hard on building a barn and farmhouse, as well as raising many animals throughout the year. It wasn’t until the 2000s when Elana, from the 4th generation of this family, found her calling. In 2008, Von Doeler’s Ranch officially became a place of trail rides, clinics, cabin stays, and overnight pack trips. What was once a family farm has now become a place where anyone can experience what it’s really like to be a cowboy (or cowgirl). 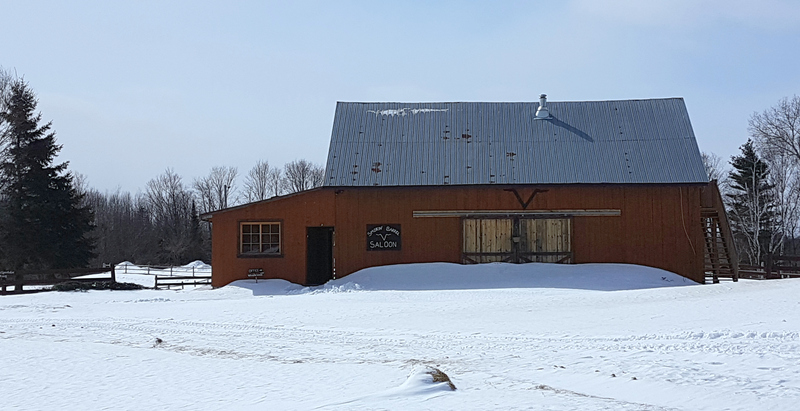 I recently got the chance to visit Von Doeler’s Ranch in the wintertime, and though it was in the midst of a cold streak (think the -35°C’s of March), I managed to get a glimpse into the array of activities and adventures that this ranch offers its guests. Luckily this ranch is well prepared for the colder months and made sure we were equipped with hand warmers and proper gear. 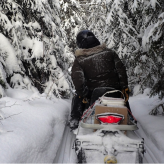 Available for the first time this year as a four-season activity, trail riding here is something special. Whether you want to come out with your friends, family, significant other or even someone who is allergic to horses, this ranch is fully prepared. One thing that sets this ranch apart from others is that many of the horses are Curly Horses, which means they are actually non-allergenic. They also happen to be extremely well trained and beginner riders will feel at ease immediately. They offer a variety of rides ranging from an hour in length to three hours for riders who want a gentler experience. They also offer a few ‘Rough N’ Tough’ rides, including one that lets you experience the sport of cattle sorting. Expect qualified guides, exceptional scenery, and a whole lot of fun. If you want to experience more than just a trail ride, staying overnight at one of the cabins on the lake is the perfect way to do so. 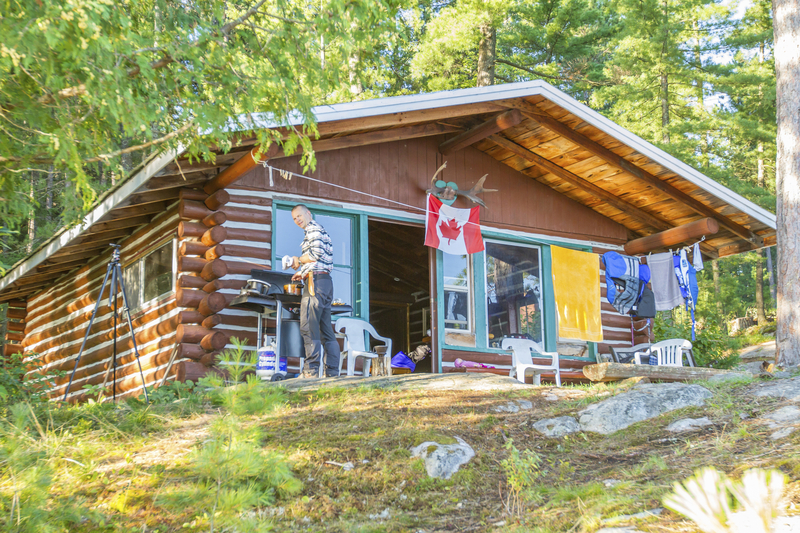 There’s a bit of “roughing it” when you stay at these cabins, as at the time of publishing there is no electricity or running water but it’s all part of the experience (and running water is expected to be in the cabins by the summer of 2017). Guests are welcome to use the washrooms, shower, fridge, and Smokin’ Barrel Saloon at the ranch for no extra charge. 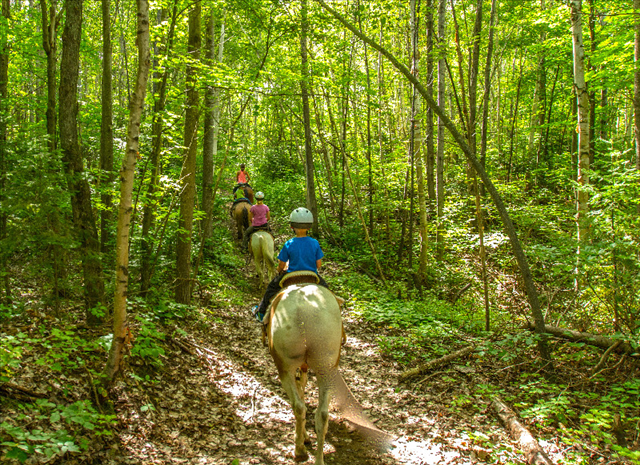 A classic cabin package includes a two-hour trail ride and a more do-it-yourself itinerary. The ranch life package includes meals, a classic ranch cookout, trail ride, cattle sorting, and campfire. 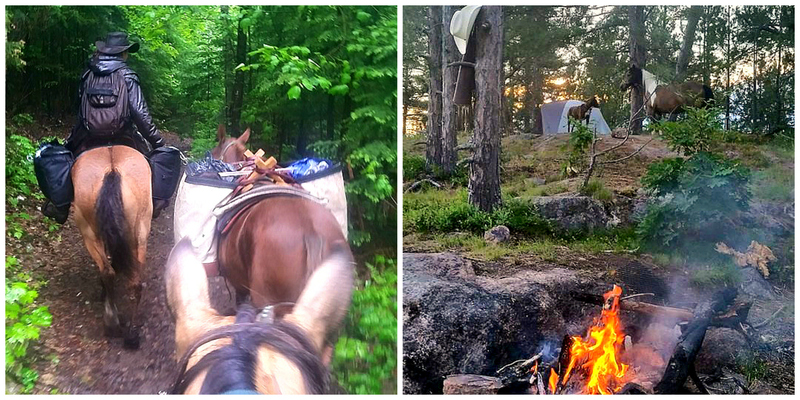 If you’re looking for the true authentic cowboy experience, then this overnight camping pack trip is for you. Offered in 1, 2, or 3 night trips, this is one of the only ranches in Eastern Ontario to offer this kind of experience. This is a hands-on experience that is best for riders with experience, or that have a willingness to learn. Guests on these trips will be expected to help saddle up the horses, ride for a minimum of three hours a day and help with tent setup. 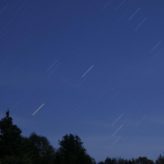 You’ll be treated to an outdoor cookout, fishing or swimming in the lake, camping under the stars and of course, some good old-fashioned campfire songs. 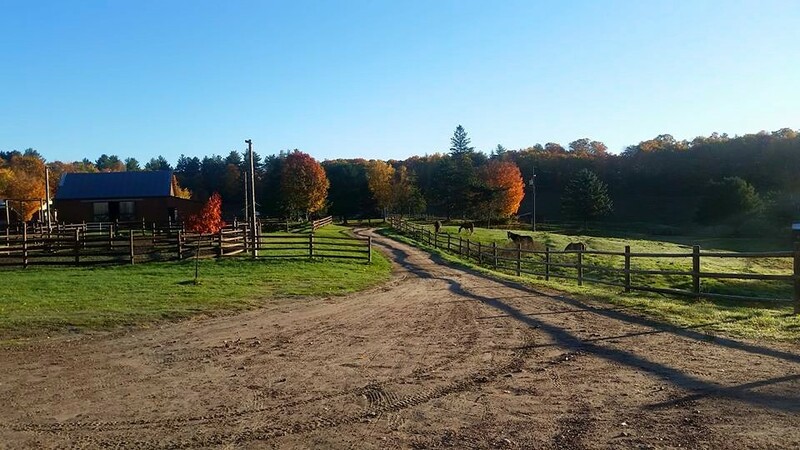 Von Doeler’s Ranch is located on 180 acres in Rutherglen, just 25 minutes east of North Bay. 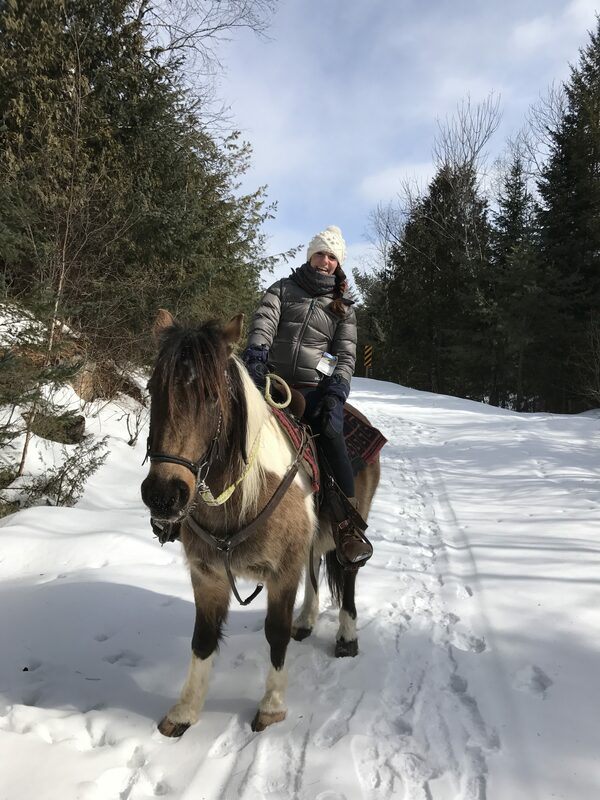 Open all year round, a visit to the ranch is the perfect adventure for those looking to do something a little different with their vacation. 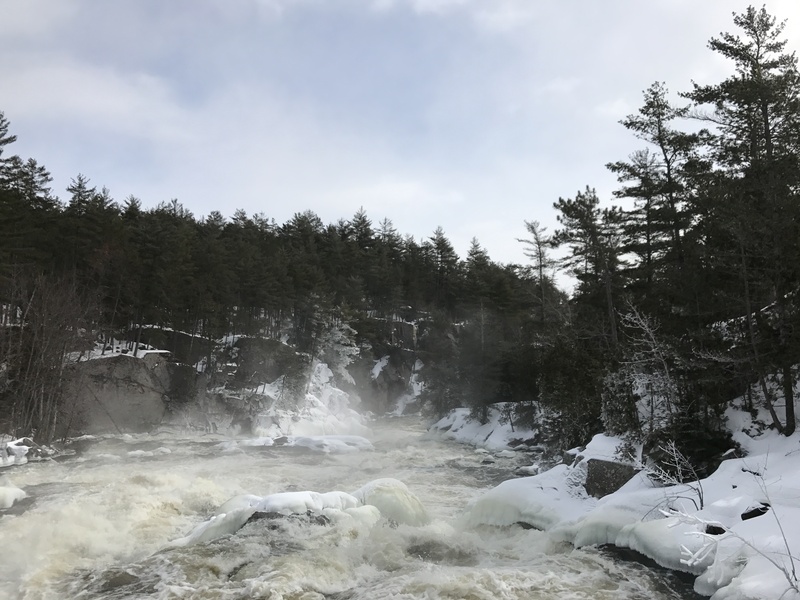 If you visit in the wintertime expect semi-frozen waterfalls, the sweet sounds of crunching snow and the ever-outstanding hospitality. In the summertime cattle sorting, barrel racing, and campfires get added to the mix. This will be truly a once in a lifetime ride. Our view from the Talon Chutes – reachable by trail ride in all four seasons.